Now available worldwide! To order the online (streaming) version and start watching right now, you can click on the "Buy $15.00" button in the upper right-hand corner of the video trailer. To learn all about I'll Push You, please click the button below and you'll be taken to the official film website. Like What You See? Pick up a Copy (or Two) Today! This is a film filled with hope, showing humanity at its finest. Give a copy to someone who has pushed you in life and help spread a message of community, friendship, faith, and love. Order the Special Edition Blu-ray which contains two discs: The feature film and another disc with previously unreleased scenes, interviews, and bonus footage. You also get access to a special private website with even MORE stuff! 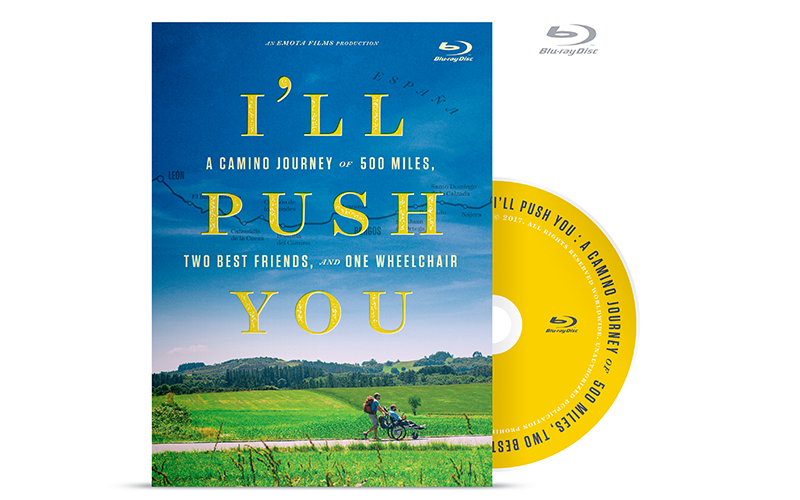 Order the Blu-ray (High Definition) version of I'll Push You. This Blu-ray includes the feature film, the pre-roll content and Q&A with Billy Gilman from the theatrical release, and previously unreleased footage and interviews. 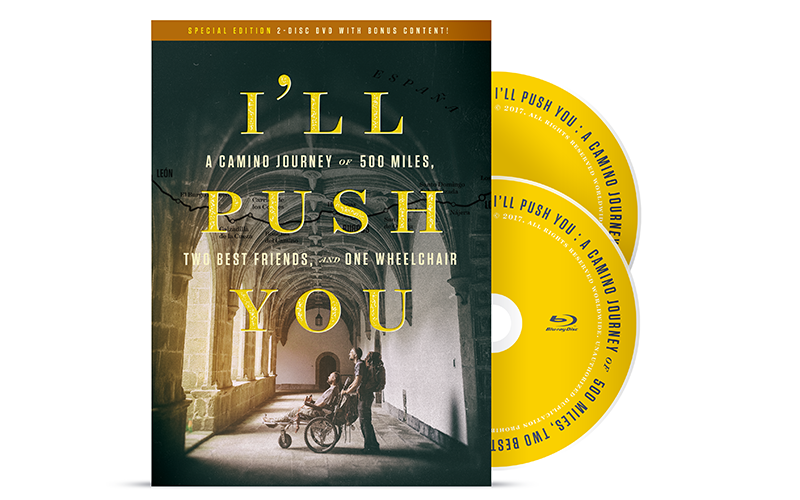 Order the DVD (Standard Definition) version of I'll Push You. This DVD includes the feature film, the pre-roll content and Q&A with Billy Gilman from the theatrical release, and previously unreleased footage and interviews. 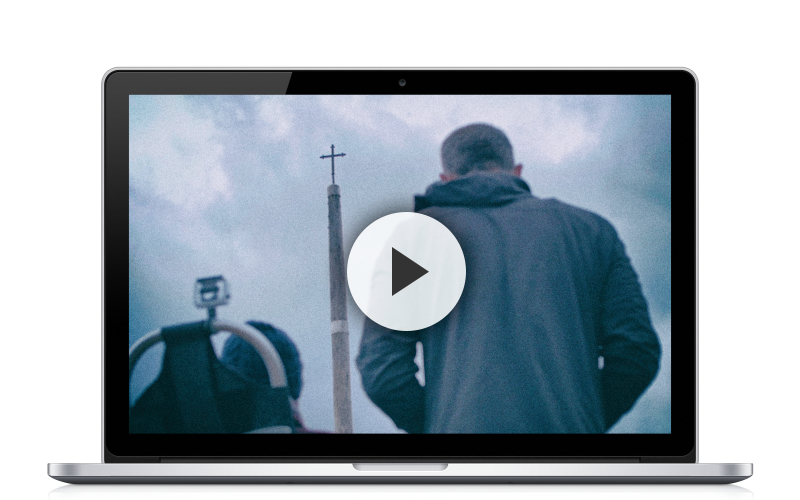 Watch I'll Push You instantly via our online streaming platform, VimeoOnDemand. When you purchase the online version, you can watch our film as many times as you like. This version contains all bonus content from the DVD/Blu-ray.